Songs for Commercials, Take 2! 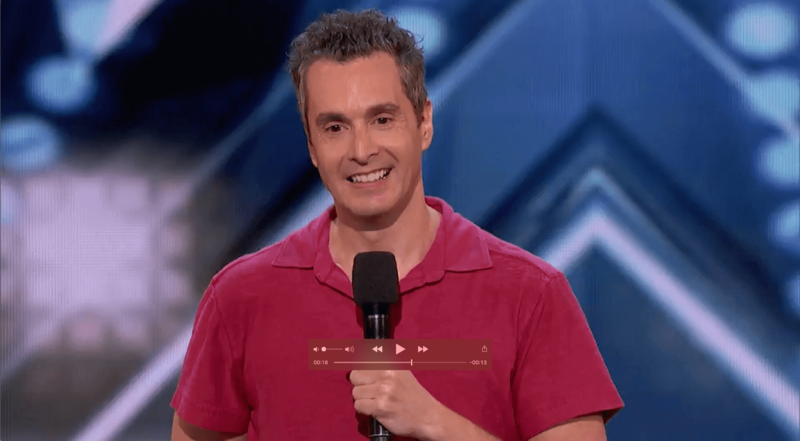 Eric on America’s Got Talent! (With a little thank you kiss to the crowd!….haha) -- Thanks to all who supported me!! !